(16/P121) TRENTON – Military veterans and those who died in the nation’s wars will be honored with a Soldiers’ Christmas lantern-guided tour at Fort Mott State Park and a wreath-laying ceremony on December 17 at nearby Finn’s Point National Cemetery, the Department of Protection’s State Park Service announced. Located in Pennsville, Salem County, Fort Mott State Park and Finn’s Point National Cemetery have long held unique military significance for New Jersey. Both events are free and will be held in the event of rain, shine or snow. The Soldiers’ Christmas lantern-guided tours begin at the Fort Mott museum at 5 p.m., with the last tour leaving at 9 p.m. Tours last approximately 45 minutes, and are generally limited to about 25 people per tour. Reservations are not required. Visitors will learn about the military during the holidays at the museum before heading out on the tour, which will feature a collection of historic periodicals, letters from soldiers, posters and much more. The event is co-sponsored by the 9th Division WWII Historical Preservation Society. 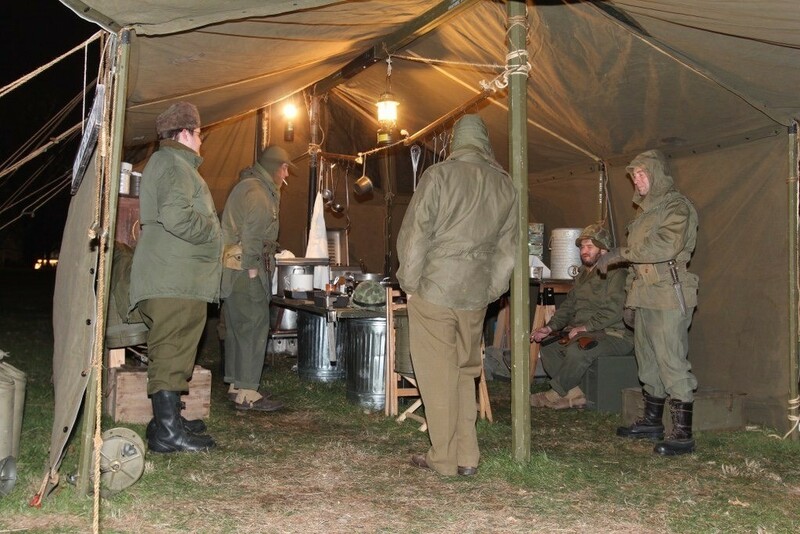 “These interactive and informative tours offer glimpses into how soldiers lived along the front lines during different war eras, including World War II’s Battle of the Bulge, which raged across France, Belgium and Luxembourg during Christmas season 1944,” said Andy Grant, Resource Interpretive Specialist of Historic Resources for the State Park Service and Fort Mott historian. Lantern tour participants are encouraged to dress warmly and bring flashlights. Tours will be led by lantern. Parking will be at Fort Mott’s Parade Ground and lights will be set up to illuminate the field. The Finn’s Point Wreath-Laying Ceremony and dedication, which is part of a nationwide Wreaths Across American commemoration, will take place at noon. Parking will be in the Fort Mott parking lot. Visitors are encouraged to arrive before 11:30 a.m. in order to take a free bus ride over to the cemetery. 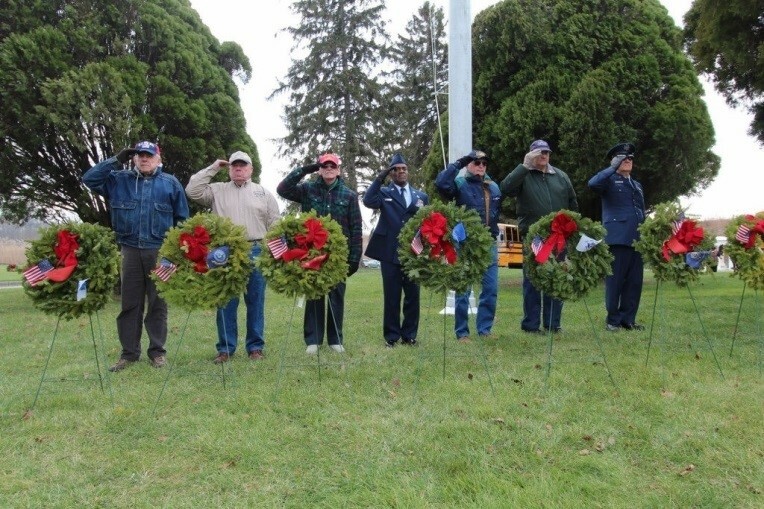 The Finn’s Point wreath-laying ceremony is sponsored locally by Salem County’s Oak Tree Chapter of the Daughters of the American Revolution and will involve placing wreaths on 898 graves – nearly 250 more than those placed during the 2015 ceremony. Finn’s Point National Cemetery is the resting place for some 2,500 Confederate soldiers who died while prisoners at Fort Delaware, located on an island across from Fort Mott, as well as 135 Union soldiers who died while at the prison. The cemetery also contains interments of veterans from later wars, including World War II.